come and enjoy all our food! 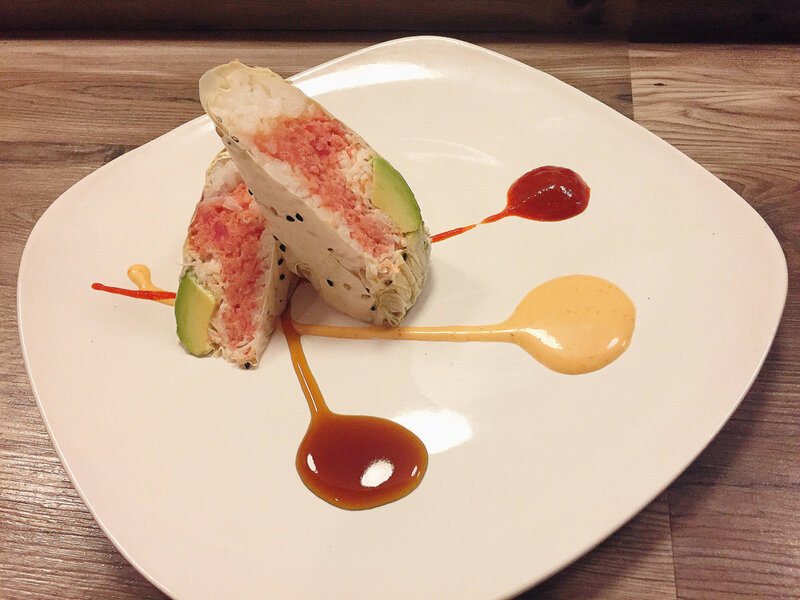 Hello, we are one of the few restaurants that offers Japanese cuisine in the Town of Newburgh. We pride in using the freshest ingredients, and providing the best possible service! We offer freshest selection sushi/sashimi course meals, signature rolls, traditional teppanyaki dishes and more! Please join us at Itzmi, in Newburgh since 1999. We are family owned and operated, open 7 days a week (except on a handful of specified sundays, and holidays). You can find us tucked away deep in the meadow hill plaza. We may be hard to find, but when you find us we will try our best to make your visit memorable. Although, you may never have heard of us or even seen our store sign, we have been in business since 1999 (for 15 years!) and chances are you probably driven past our storefront multiple times without noticing that we were even there. So next time you are craving some top notch asian cuisine, give us a try! We are conveniently located on Union Avenue/Route 300, foot distance away from Showtime Cinemas, Stop & Shop, and Bank of America. We are tucked away in MEADOWHILL PLAZA along with the CITIZENS BANK, which is placed across from STOP & SHOP if you are on UNION AVENUE, and across from BANK OF AMERICA if you are on MEADOW AVENUE. Unfortunately we are very hard to find with the naked eyes, unless you are really searching for us.